These digital books are available for direct download here — and most are available in the Kindle Store at Amazon for your iPad or Kindle Reader. Some people grow up believing their lives are none of their business … they live with what’s called an "external locus of control" — meaning they don’t make decisions about what they’ll do, or not do — or try to do or not do — because they feel powerless in the face of bigger forces they’re convinced are controlling what happens to them. Maybe they’re angry about that. Maybe they’re sort of glad to be relieved of responsibility. Maybe they simply try not to think about it too much because, whatever happens — good or bad — seems a lot like magic in their eyes. If you think you can, you might. If you think you can’t, you won’t. This storybook for big people is about that. Download the PDF version here or the Kindle version at Amazon. Are you trying to raise children or adults? This straightforward, good-humored look at how current generations see the world challenges worn-out assumptions and seeks common ground to help parents raise adults. RAISING ADULTS includes an intensely practical 30-day guarantee for transforming relationships between parents and offspring at any age. The secret sauce is doing nothing — which is a means to ending to toxic behaviors that turn households into generational war zones. Read a sample at Amazon — you can purchase there or return here to buy. There are more than 10 things we should never say to kids, but we have to start somewhere. Most of us grew up hearing these toxic messages from our own dear parents and teachers (and they from theirs’) and even though we swore we'd never be that guy, God help us, with all those voices ringing in our ears, that's exactly the guy we turned into after all. But we can do better. This little book is about how to thoughtfully stop saying those 10 things and how to replace them with ten messages that are way more useful to hear and a heck of a lot more fun to say. 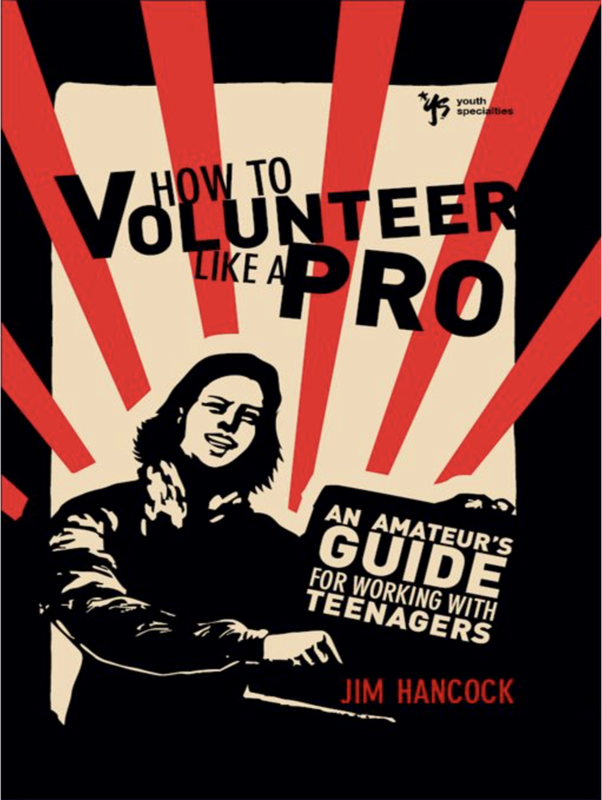 This is a free beta version of The Teenager’s Guide to Helping Friends in Crisis. No doubt, there’s a long way to go before this is done. So, any and all notes — positive and negative — are welcome and appreciated. That said, please be kind. As Brennan Manning turned 70, he realized younger readers were struggling with one of his favorite books, Abba's Child. Rather than lament the loss of public literacy or shrug and move on, Brennan wondered how to bring Abba’s Child alive for a new generations of readers. I jumped at the chance to remix Abba’s Child as Posers, Fakers, & Wannabes. As it turns out grizzled adult readers kind of like it too.